Congratulations! Making the decision to stop smoking is something important to celebrate no matter how long you’ve been doing it. Following through with a plan to quit can be a challenge. To be increase your successful in following through with your decision, one of the most important things you must do is identify and be able to remind yourself WHY you’ve decided to quit smoking. Generally, health reasons are among the primary concerns. 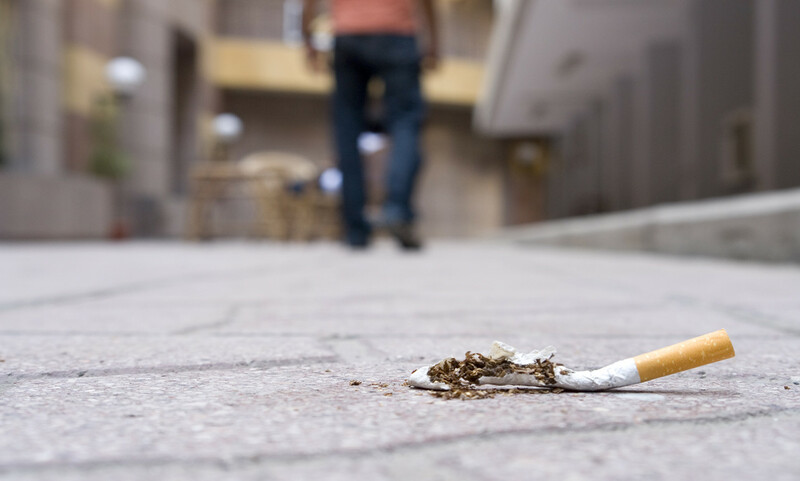 Research has shown that smoking damages nearly every organ in the human body, and is the cause of other damage such as blindness, hearing loss, and erectile dysfunction. Prolonged smoking also promotes an increased risk of diseases such as heart attack, lung cancer, throat cancer, emphysema, and respiratory infections. What’s more, your smoking habit doesn’t affect just you. According to the Center for Disease Control and Prevention, adults that inhale secondhand smoke are at an increased risk of cancer and heart disease, while infants and children exposed to secondhand smoke are more likely to experience health problems such as ear or respiratory infections and asthma. Cravings will most certainly come, particularly over the first few weeks, and you need to develop a game plan on how to deal with them. Remember that cravings are the result of nicotine withdrawal and only last for a short amount of time, even minutes. When experiencing withdrawal, be prepared to endure bouts of crankiness, anxiety, or even depression. Make a list of your smoking triggers – that is, certain activities, time periods of the day, or emotions such as stress or depression, that typically cause you to reach for a cigarette. You should be prepared to either deal with those triggers or avoid them altogether, if possible. If necessary, look into a nicotine replacement therapy option such as the patch or gum. Staying accountable to friends and family who have been made aware of the fact that you’re kicking the habit can help in your quest, too. Local and national support hotlines, such as 1-800-QUIT-NOW in USA, can also be a great resource as you begin implementing your plan to quit smoking. There are other medications to aid with smoking cessation which does not have any nicotine. These are available by prescription only. While the road to a smoke-free life can be filled with challenges and frustration, it’s important to keep the long-term goal in mind. Remember that, without smoking, you will enjoy the benefits of improved health and longevity – for you and your family. Learn About Pulmonologists: Diseases They Treat and When to see one?